On this episode we are joined by Jim Bowes, CEO and co-founder of Manifesto Digital, an award winning London based digital agency. Jim also has his own podcast, Alexa STOP! 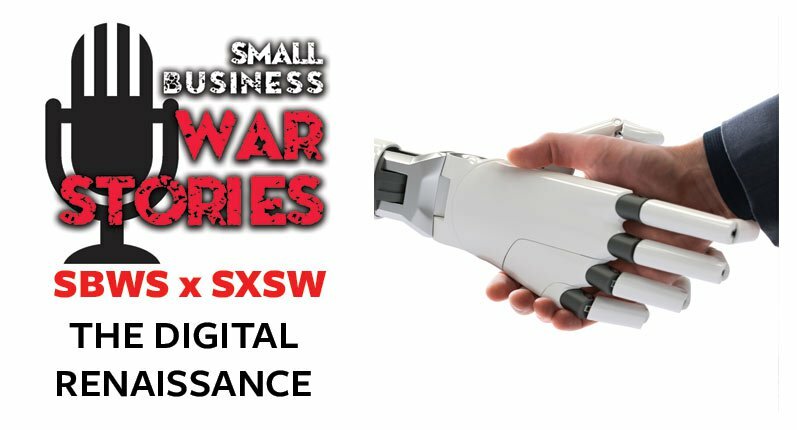 This year at SXSW, Jim spoke on a panel titled “The Best is Yet to Come: The Digital Renaissance.” It explored the fear of robots stealing our jobs while also shedding light on the positive side of digital growth. Jim believes we will have more time on our hands to enjoy art, music, and philosophy as industries are transformed by technology. 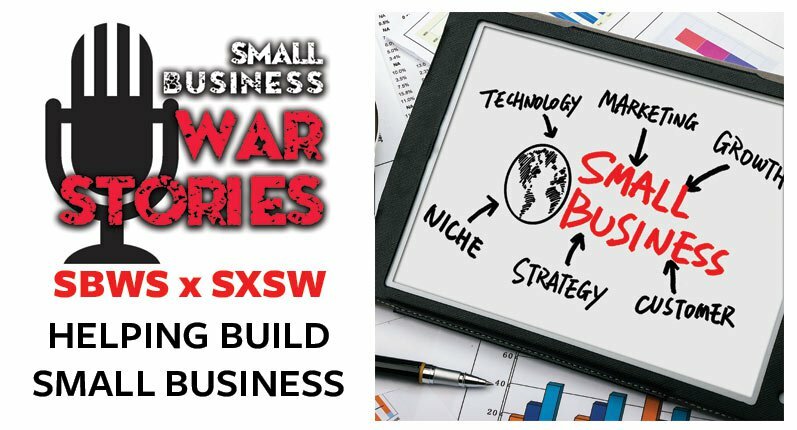 This week on Small Business War Stories, we are joined by Jim Bowes of Manifesto Digital. 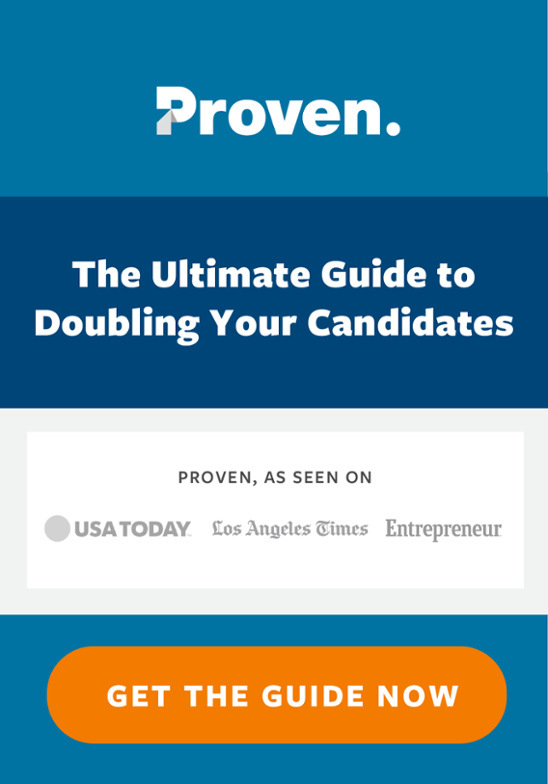 Learn how digital bots could be paid salaries and possibly taxed. Hear how Jim and his team stay ahead of the curve as the tech industry rapidly changes. 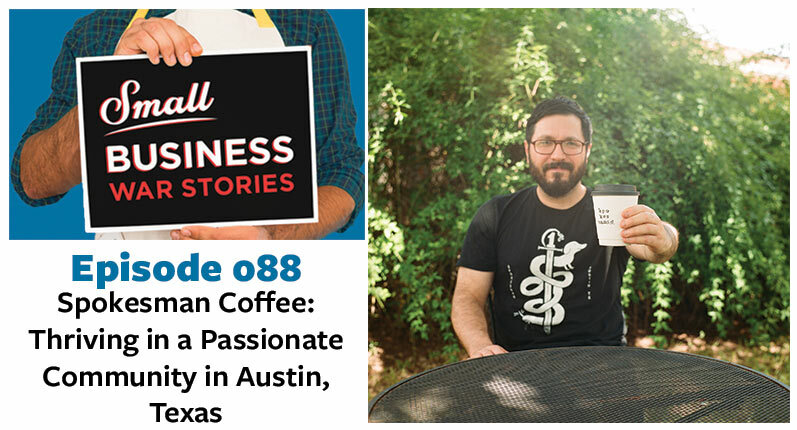 Learn about the power of having a story alongside your product.